CALL UPON the ANGEL of the HEART to LISTEN to YOU! 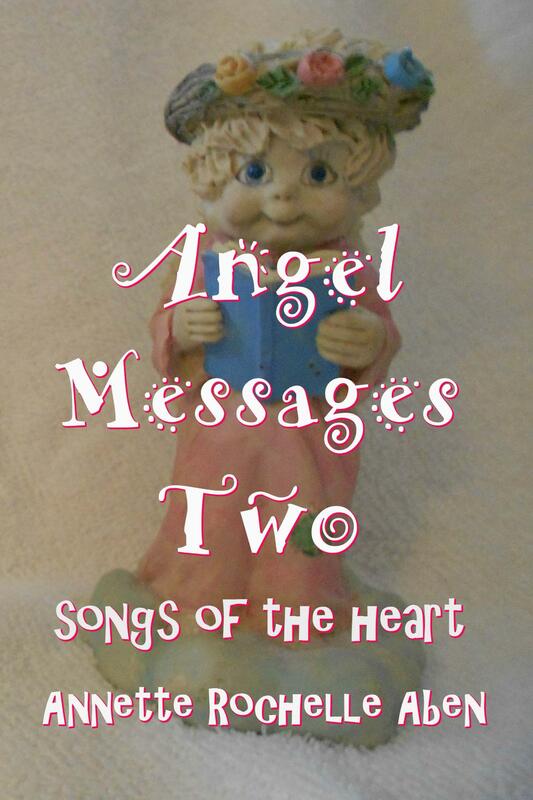 This entry was posted in Angel Messages and tagged Angel Messages, Angel Messages A Wing and A Prayer, Angel Messages November 6 2018, Angel Messages Two songs of the heart, Angel of the Heart, Annette Rochelle Aben Communicates, Divine Guidance, listen to each other. Bookmark the permalink.